The Indian Air Force was forced to accept diluted parameters of Tejas due to the delay in the upgraded MK2. There is now optimism about rolling out the prototype by 2019. New Delhi (Sputnik) — India may receive the prototype of the most advanced version of indigenously developed Tejas in 2019 a decade after the project was sanctioned. 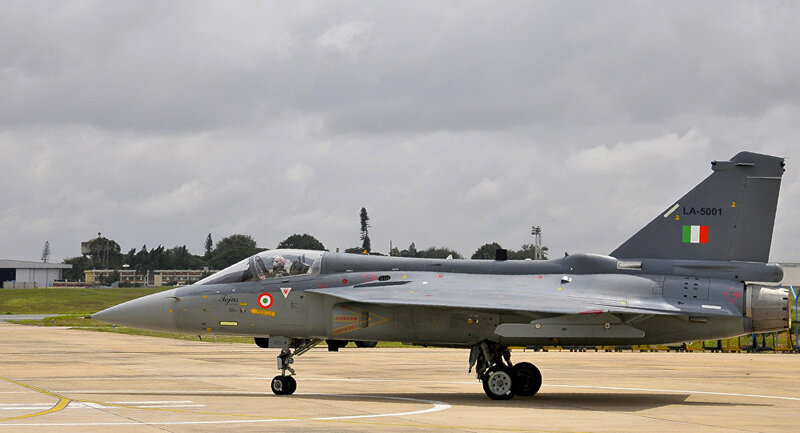 The Indian Air Force had to accept a stepped-down version of Tejas due to the delay in getting the MK2 project off the ground. The project for design and development of Tejas Mk2 was sanctioned in November 2009 at a cost of $370 million. The project has suffered because of the delay in finalization of the engine contract. Tejas MK2 aims to have home-developed Active Electrically Scanned Array (AESA) radars, unified EW suites, on board oxygen generation systems and upgraded avionics.